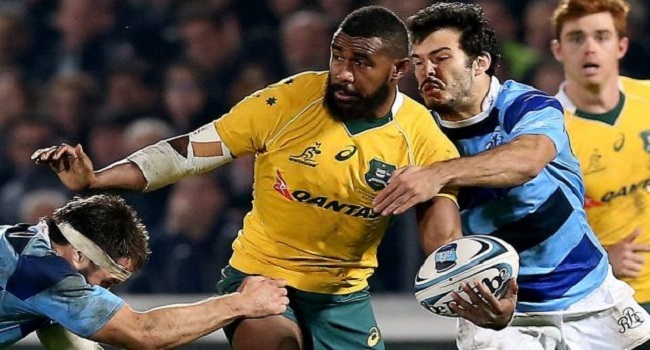 Three Fijian players have maintained its place in the Wallabies starting lineup for the test match against Wales in Cardiff. made into the starting team while Henry Speight has been relegated to the bench. The Wallabies have also been boosted with the return of Bernard Foley and Will Genia. Australia plays Wales on Sunday.